Ever wonder how to make the BEST Iced Coffee? 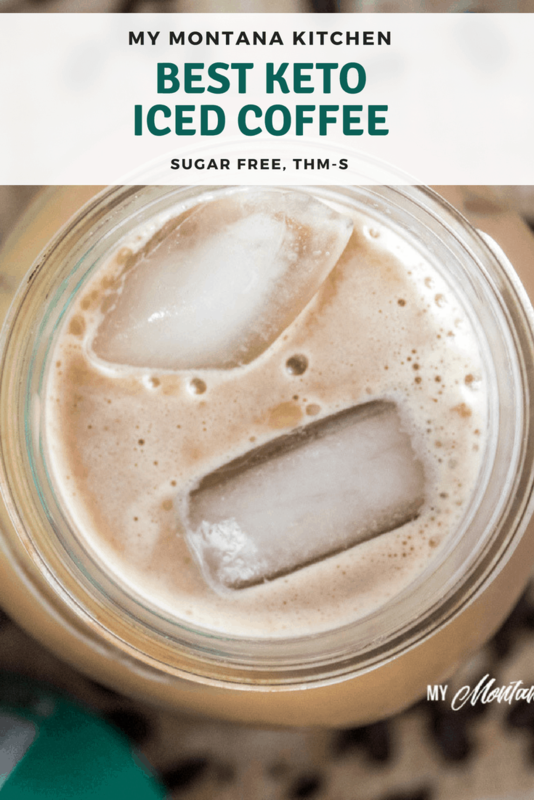 This great tasting iced coffee recipe is full of healthy fats, protein, and will boost your energy AND your metabolism. Even better, this recipe is keto-friendly, low carb, sugar free, and can be enjoyed as a Trim Healthy Mama S Recipe. I am always on the lookout for new and interesting products. If you have followed my blog for any length of time, you know that I am big on collagen! It is safe to say that collagen is my favorite supplement. My husband and I have both seen great benefits since we began incorporating it into our daily diet. Collagen is well-tolerated by the body and is made the same way bone broth is made, with low and slow heating protocol to preserve nutrients. It truly is a pure protein! 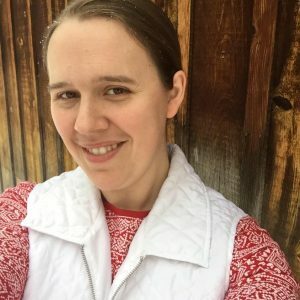 New hair growth (if you struggle with hair loss, I encourage you to give collagen a try)! My joints feel so much better. Collagen is great for your skin and nails. Easy access to a pure protein source. Using collagen as a protein is one of my favorite ways to use it. You can add it to anything and it instantly adds protein. Up to this point, I have always purchased unflavored collagen – (I didn’t know there was anything else available)! So, imagine my surprise when I was scrolling through Facebook one day and saw a post about FLAVORED collagen from Perfect Keto! I was so excited that I checked it out right away. The flavored varieties come in Chocolate, Salted Caramel, and Vanilla (or you can purchase unflavored as well). 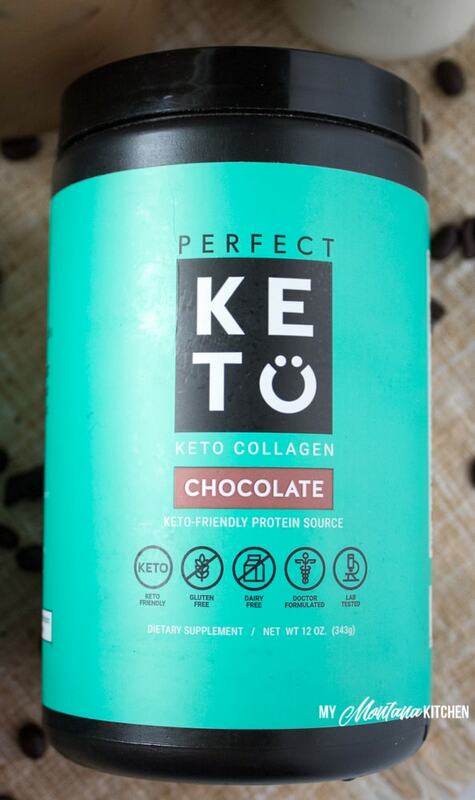 But the Perfect Keto collagen also contains MCT’s! MCT’s (medium chain triglycerides) complements collagen very well. They’re a source of fat that converts directly into energy. This helps you turn fats into fuel, and turn up your body’s metabolism. When you combine these two ingredients (collagen and MCT) together, you have a perfect blend of ingredients specifically designed for a healthy lifestyle. 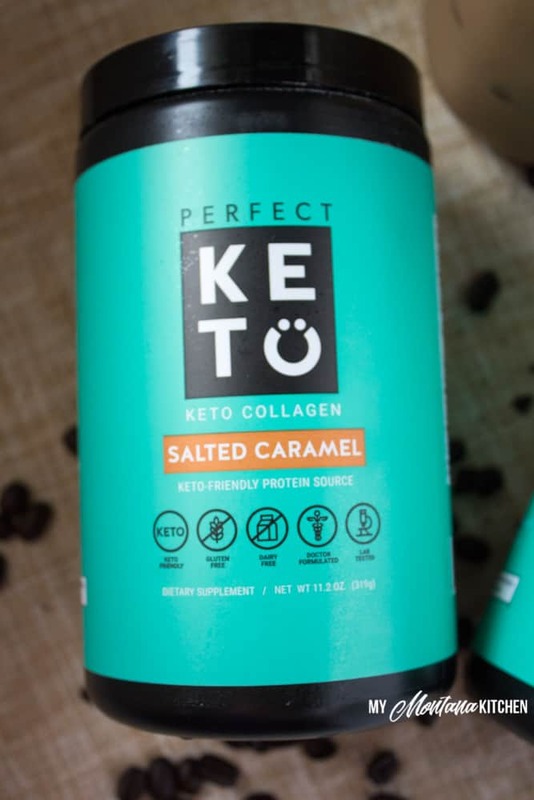 These flavored collagens from Perfect Keto are sweetened with stevia, and they taste amazing! I have not tried the vanilla, but I can speak for the Salted Caramel and Chocolate varieties. My favorite is the chocolate (but I’ve never been a huge caramel fan). I’ve been adding them to my hot coffee, and it turns my coffee into a latte worthy of a coffee house! SERIOUS YUM! My husband enjoys iced coffee, so one day I made him an iced coffee using the Salted Caramel and Chocolate flavored collagen powders. He declared it was one of the best iced coffees we have made! In fact, he told me that he wouldn’t need a dessert on hand if we kept that iced coffee in the fridge! I love to use my cold brew coffee to make this cool drink. And let me tell ya, it really hits the spot on a hot summer day! It tastes just as good as any fancy drink you would find at a coffee shop or fast food chain. If you really want to be fancy, you can freeze leftover coffee into ice cubes, and use coffee ice cubes in your drink. This would ensure that your iced coffee is never watered down (not that mine ever lasts that long)! These collagen powders dissolve easily in hot liquids. But when using them in cold beverages, it works best to use a blender or a milk frother. Simply add the collagen powders and mix well, then add a splash of heavy cream if you wish. 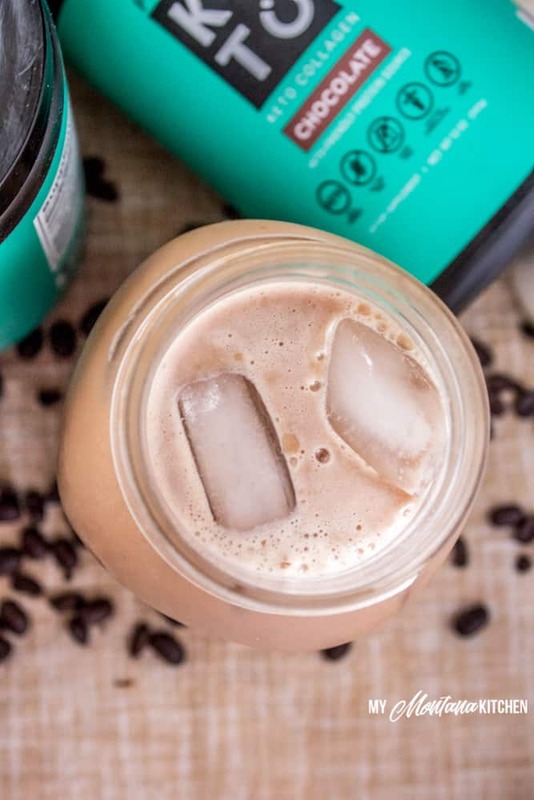 Perfect Keto Iced Coffee, just like that! I like to keep a jug of cold brew coffee in my fridge at all times, so I can mix up this cool coffee treat anytime. I am so happy to tell you guys that the great people at Perfect Keto have given me a discount code to share with all of my followers! So if you want to try some for yourself, you can use the code “MYMONTANAKITCHEN” to get 15% off your entire order! 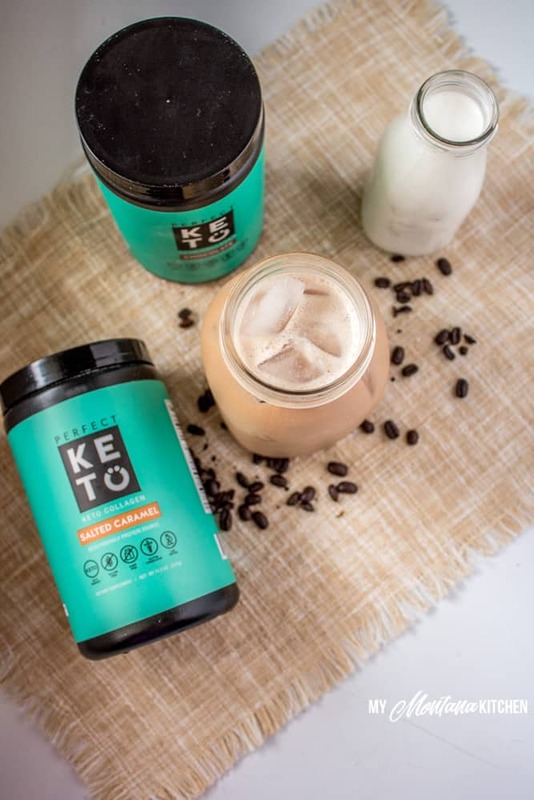 So, what do you need to make the Best Keto Iced Coffee? In a blender, or using a milk frother, mix all ingredients together. Fill a quart jar with ice, and pour coffee mixture over ice. would love to hear your ideas on how else to use this besides coffee! I primarily use it in hot or cold coffee. But it would also be good in shakes and smoothies.